To deepen your understanding of the Crystal Dreaming™ process we recommend reading Raym’s books in the following order. Dr. Patricia Bragg ND PhD. “…easy to read, entertaining and informative. An indispensable guide. Highly recommended”. “Raym is a master story-teller, but more than that, his stories are factual, these things are experienced by real people. 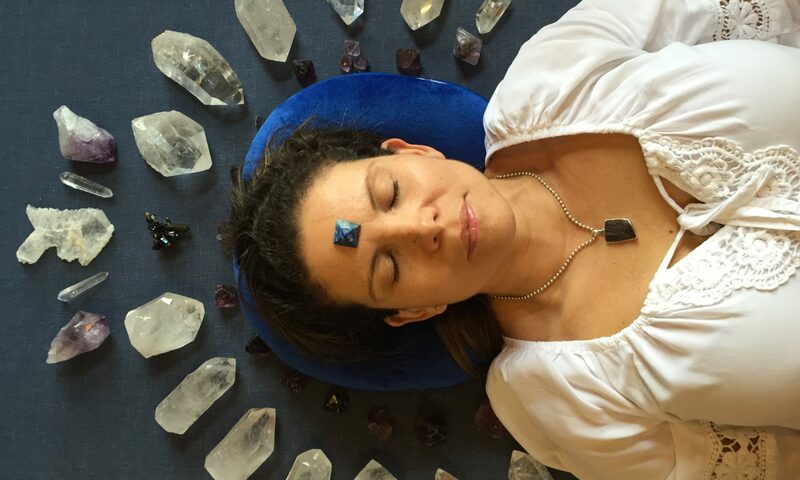 “Raym has developed a powerful and truly transformative therapeutic method… I can confirm, as a scientist, as a doctor and as a psychiatrist that what I experienced was life changing”. Inspired by Crystal Dreaming Chicchan’s CDs are ideal for relaxation and meditation. 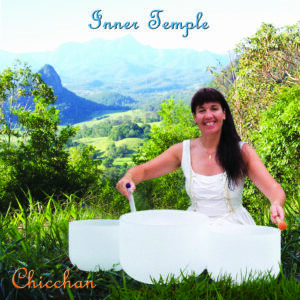 This album creates a timeless space for you to deeply relax and meditate. Forty five uninterrupted minutes of the pure sounds and vibrations of nine crystal singing bowls. To download click here. Two tracks “Heaven” and “Earth” on this CD express these qualities through a synthesis of the sounds and vibrations of crystal singing bowls, tone chimes, bells and toning. Ideal for meditation groups and sound therapists. To download click here. 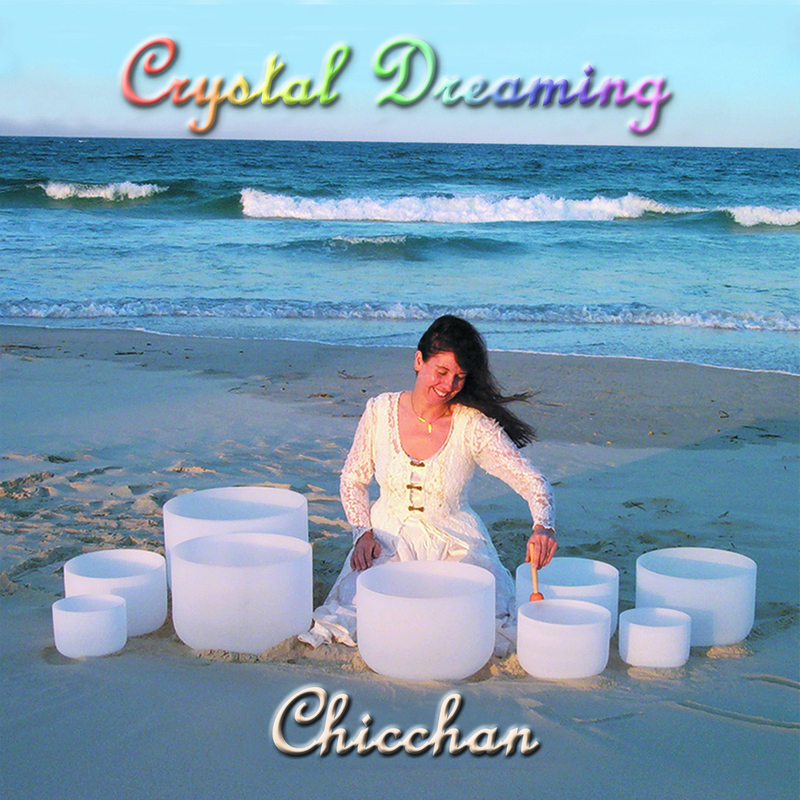 If you live outside Australia or prefer to receive the albums electronically, search iTunes or Amazon Music for Chicchan. Short personal cleansing and protection meditation.